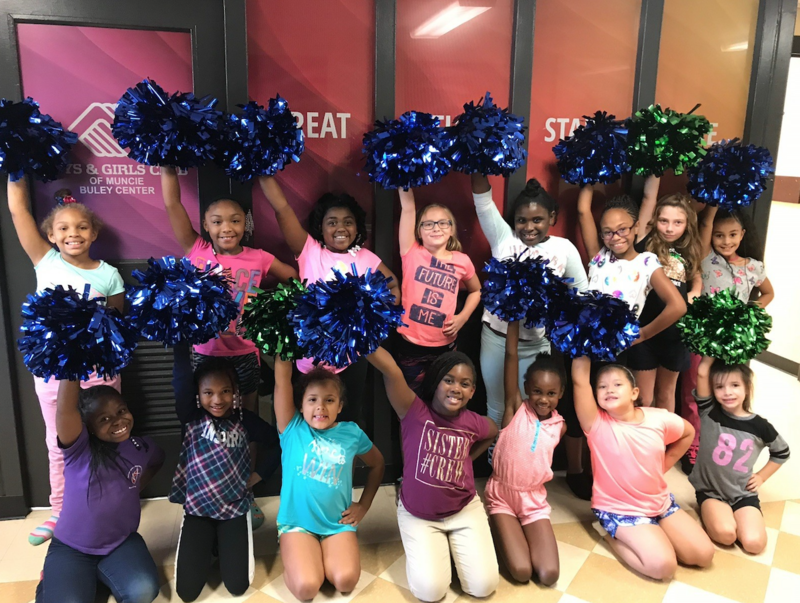 The Boys & Girls Clubs of Muncie Roy C. Buley Unit offers special programs to our members. Our mission is to encourage our members to BE Educated, BE Healthy & BE Leaders through our programs, which include music, karate, photography, and dance. 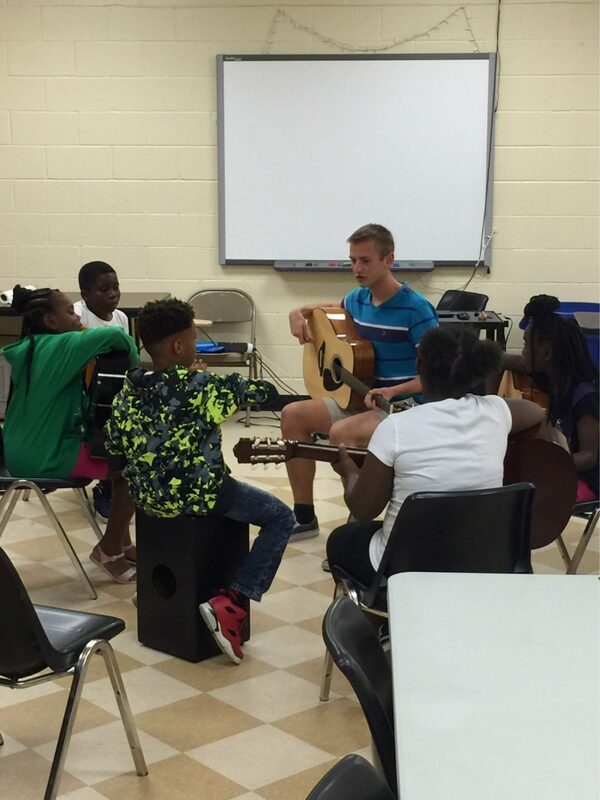 Interested in seeing more of what the Boys & Girls Clubs of Muncie Buley Center Unit has to offer? Schedule a tour today! Transportation is provided to Buley Center.